Let your heart heal + unleash your priestess power! This weekend is to empower the awakened women on a healing path to close the gap on her subconscious programming, unleash her priestess power and actualize her visions. 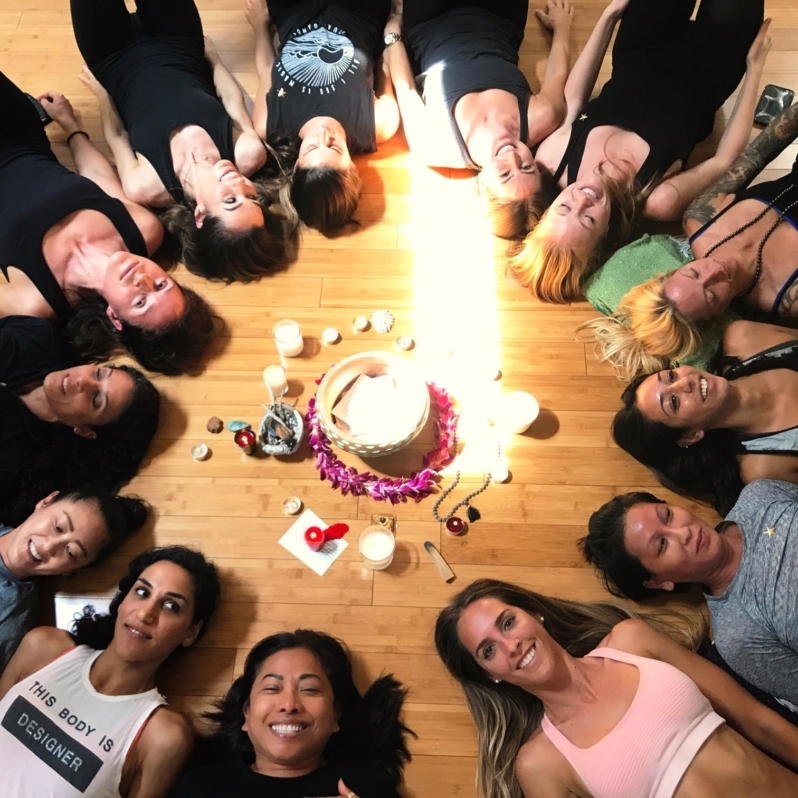 There is nothing more powerful than a circle of wild women ready to let go and let love in! Please join me to create breakthroughs around your core wound stories and shift some perceptions around your past. When you heal the emotional roots of pain and forgive, you can move through your life with more conscious awareness and self-love. It’s time to heal your past, awaken your inner healer and take action to actualize your visions! As an Empowerment Coach, Reiki Master Healer, Ceremonialist and Medicine Woman, Nicole empowers the awakened women on a healing path to close the gap on her subconscious programming, unleash her priestess power and actualize her visions. Most powerfully taken together but offered as separate events.